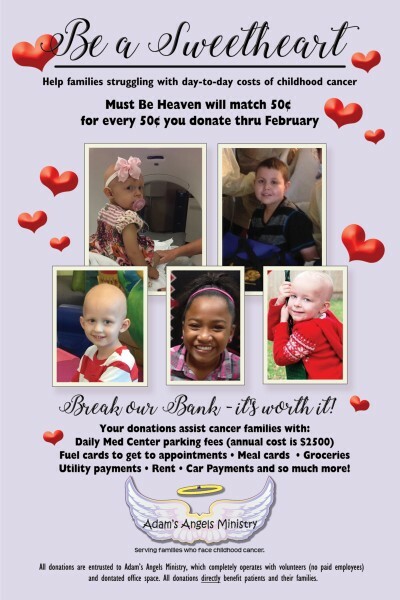 News and Press Releases - Adam's Angels Ministry - Serving families who face childhood cancer. Praise be to God and the Father of our Lord Jesus Christ, the Father of compassion and the God of all comfort, who comforts us in all of our troubles, so that we can comfort those in any trouble with the comfort that we ourselves have received from God. in all of our troubles, so that we can comfort those in any trouble with the comfort that we ourselves have received from God.